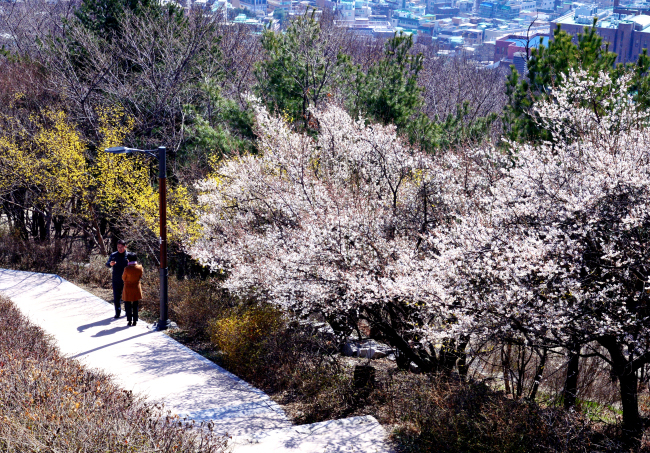 Nestled against the ancient city walls of Seoul, Bukjeong is a small village with a much larger character. 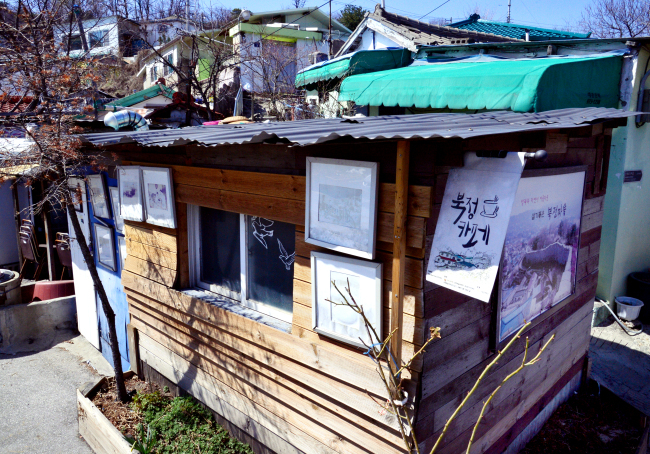 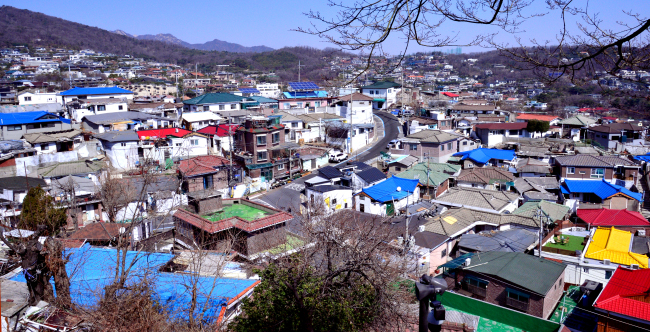 Although Bukjeong Village has been linked to redevelopment projects, it remains one of the last standing Daldongne – a hillside shanty town so named for being on steep hillsides and therefore closer to the moon – in Seoul. 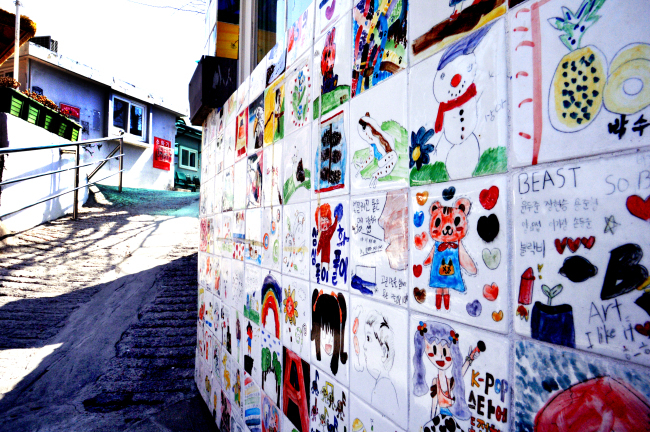 The village is also symbolic of contrasting characteristics of Seoul. 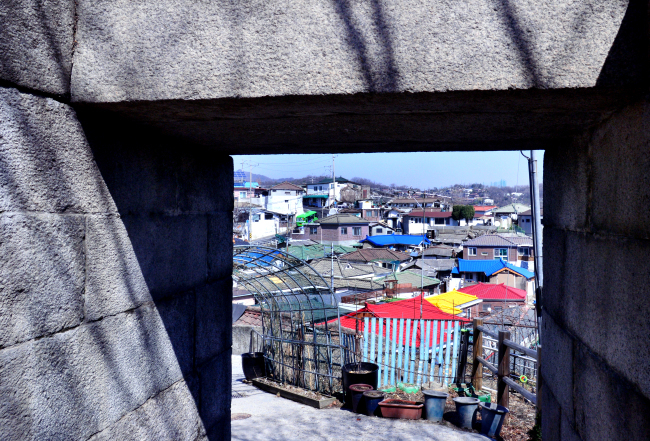 While the village itself is packed with small, aging properties it overlooks one of the wealthier neighborhoods of Seoul. 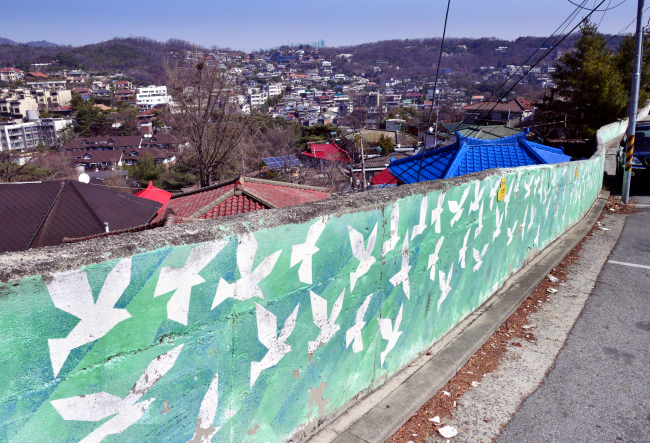 Bukjeong’s another less commonly used name of pigeon village is symbolic of contrast between nature and manmade environment. 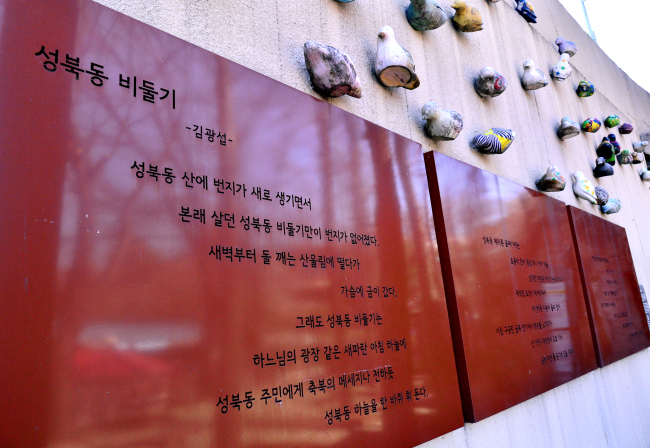 The name comes from Kim Gwang-seop’s poem “Seongbuk-dong Pigeon” that laments destruction of nature, and the loss of humanity. 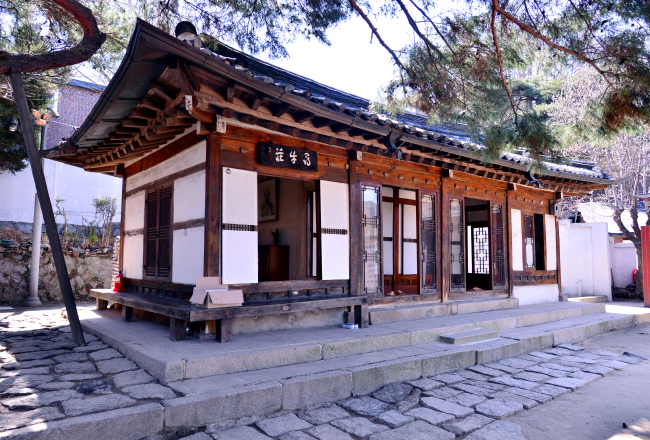 The village is also home to Shimujang, the house built by independence fighter and Buddhist monk Han Yong-un. 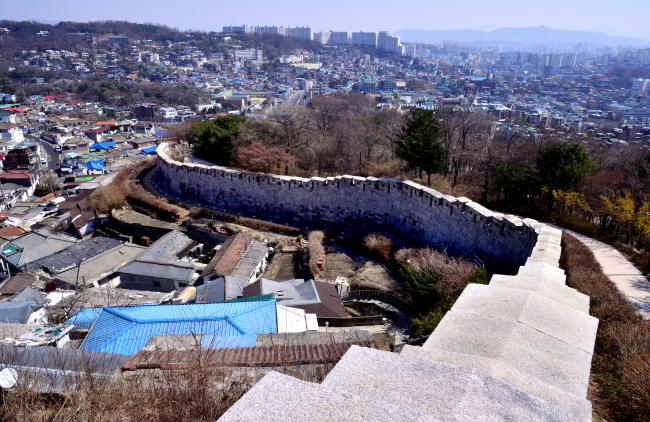 Rare for a hanok, Shimujang faces north, as Han did not want his home to face the headquarters of Japan’s colonial government that lay to the south of his home.